Why Bug Tussel Wireless? Why did the company come to be? How does this affect you? As Bug Tussel Wireless grows it will continue to expand its mission into the rural areas of Wisconsin. In 2003, Bug Tussel Wireless founder Steve Schneider formed Bug Tussel to provide Internet service where the larger carriers will not. The inspiration behind the company’s mission started from Steve’s upbringing. He grew up on a dairy farm in Manitowoc County and was concerned about the lack of coverage in the rural areas of Wisconsin. The larger providers focused on providing internet and cell coverage to the cities for High Speed Internet and not the rural areas. Because of this Steve and his team developed a plan to produce reliable high-speed service to the rural areas. Under this plan Bug Tussel Wireless has built and continues to build hundreds of towers in rural communities in Wisconsin to provide internet to rural communities of Wisconsin. The towers have helped provide internet service and reliable internet and cell coverage for rural families, law enforcement, schools, transportation, and healthcare. These towers provide services such as high speed internet, mobile, voice service, and mobile data service. 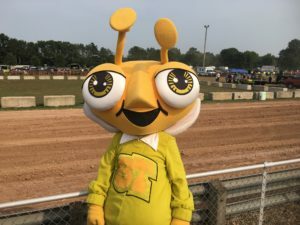 Bug Tussel continues to expand throughout Wisconsin and the Midwest. In addition, Bug Tussel Wireless believes in supporting the communities we service by providing Bug Tussel University classes to those in the areas. Bug Tussel University classes include internet topics to educate people about their online activity. 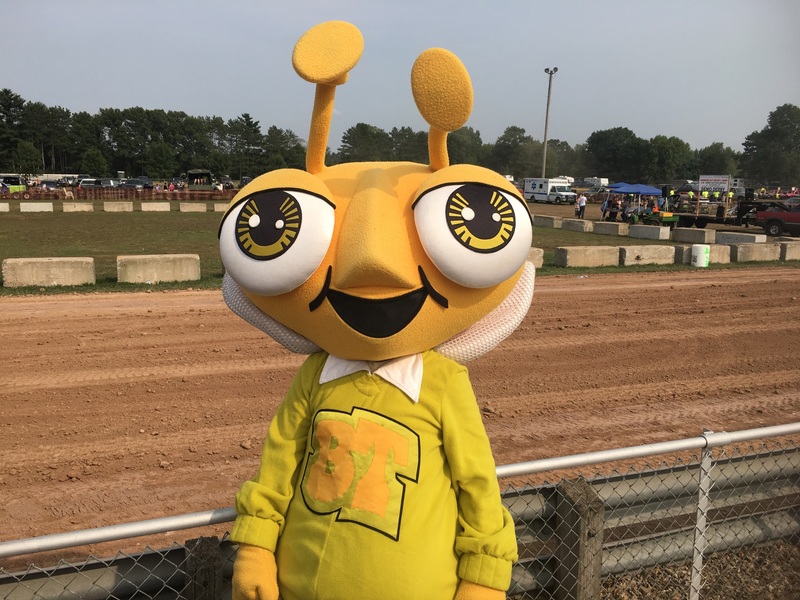 Bug Tussel also supports our communities through local events, sponsorships, and philanthropy. The Bug Tussel mission is to create an organization that is recognized as being “out there” providing services that work well and employees who go above and beyond to meet the needs of customers. Have a question about Bug Tussel Wireless? Our customer service team is here to serve you. Give us a call at 877.227.0924. Bug Tussel Wireless, we’re out there!